Starting out as Perfect Smash Repairs located in suburban Sydney, the business always strove to provide the highest standard of vehicle body repairs, believing that is was possible to repair an accident damaged vehicle to factory standards. 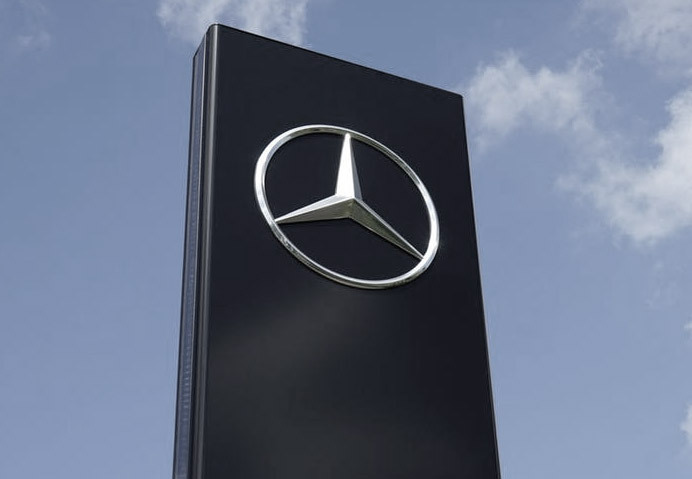 Some 27 Years of quality work specialising in the Mercedes-Benz product and many satisfied customers, saw Perfect recognised by the Mercedes-Benz Organisation as the ideal choice when looking to appoint an independent Authorised repairer for their passenger car product. At this time, Mercedes-Benz operated a vehicle repair facility themselves within their corporate centre at Milperra, which became the initial location for our authorised Mercedes-Benz repair centre. Recognising the quality of workmanship and “factory standards” maintained by Perfect, Mercedes-Benz made a unique decision to appoint the company not only as an authorised repairer, but also as an authorised Mercedes-Benz Dealer for paint and body repairs. This coincided with a name change for the company to Perfect Auto Body, and the beginning of plans to create the finest body repair facility in Australia. May 1991 saw the realisation of this dream with the opening of the current state of the art facility located at Alexandria on the main thoroughfare between the city and the airport, covering some 5,500 square metres. Over the following decade the business continued to grow to the point where expansion became essential in 1998, with the addition of 1404 square metres of floor space and 4 additional specialised paint ovens. Perfect Auto Body’s on-going re-investment commitment in supporting the quality of its repair works was with the purchase of over $500,000 of specialist repair jigs and tooling, also sending repair technicians to Japan and Germany for specialist training with ongoing re-training in some disciplines every 6 months. Having now completed more than 50,000 individual repairs, Perfect Auto Body under the stewardship of Managing Director – Vince Muriti, stands as testament to the skills and dedication of an experienced team who believe strongly in the Mercedes-Benz motto – “The Best or Nothing”.